WXLZ believes great local radio build strong local communities. 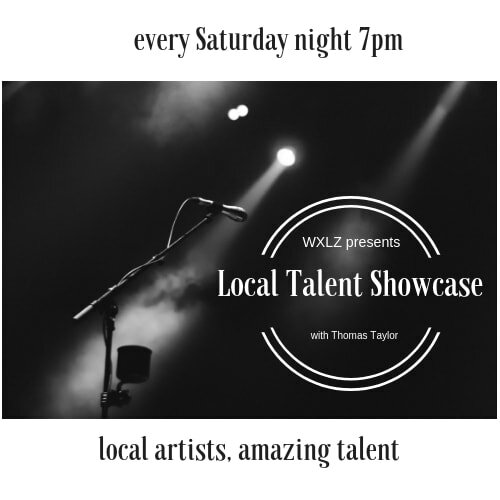 WXLZ hosts the Local Talent Showcase with Thomas Taylor. This is the ONLY show in our area that takes local auditions with the goal of introducing artists to the area and broadening their audience. 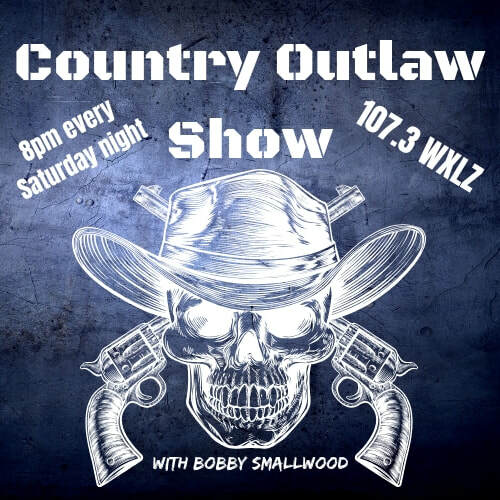 ​​Our Outlaw Country Show with Bobby Smallwood identifies up and coming artists that are not quite on the top 40 yet. We catch talent at ground level in Nashville so our listeners know who to follow. ​WXLZ also hosts 'Still Blue Bluegrass Show' with host Jeff Brown every Saturday morning at 9am, showcasing classics as well as up and coming artists in the bluegrass genre (and many from our local mountains). ​WXLZ offers the number one national program for gospel music every Sunday morning! 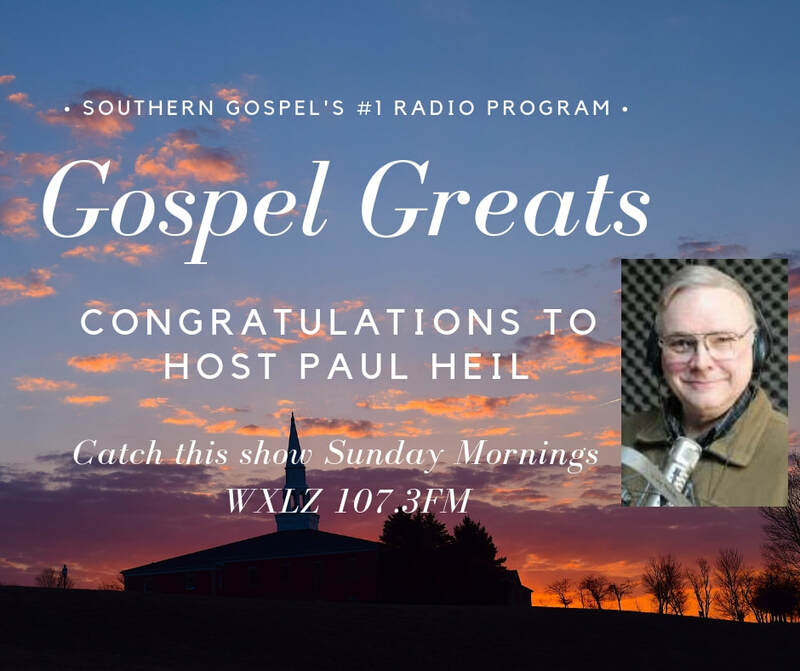 Tune into 107.3 8am-10am and listen to Paul Heil introduce the Gospel Greats!